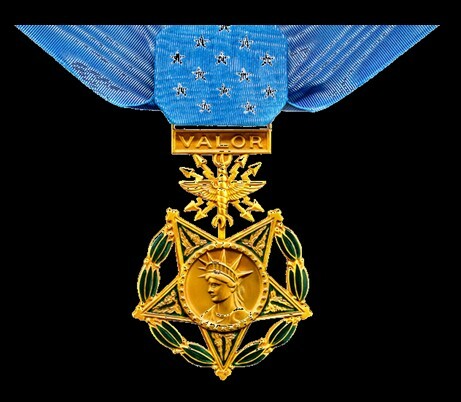 The President of the United States of America, in the name of Congress, takes pleasure in presenting the Medal of Honor to Lieutenant Colonel James Parker, United States Army, for most distinguished gallantry on 4 December 1899, while serving with 45th Infantry, U.S. Volunteers, in action at Vigan, Luzon, Philippine Islands. While in command of a small garrison, Lieutenant Colonel Parker repulsed a savage night attack by overwhelming numbers of the enemy, fighting at close quarters in the dark for several hours. 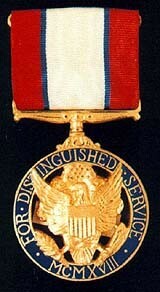 The President of the United States of America, authorized by Act of Congress, July 9, 1918, takes pleasure in presenting the Army Distinguished Service Medal to Major General James Parker, United States Army, for exceptionally meritorious and distinguished services to the Government of the United States, in a duty of great responsibility. General Parker served with great distinction as Commander of the Southern Department, Fort Sam Houston, Texas, 31 March 1917 to 25 August 1917; and as Division Commander, 33d Division, from 25 August to 11 December 1917, Division Commander, 85th Division 11 December 1917 to 20 February 1918, when having reached the statutory age he was retired from active service. 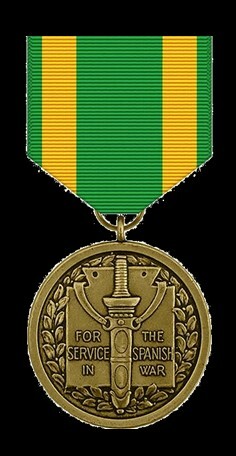 In these positions of great responsibility he displayed rare and outstanding leadership, the organizations under command at all times showing the results of sound training, a high state of morale, and discipline. His unusual professional attainments, sound judgment, and devotion to duty were material and important factors in the development of organizations of the American Army, and contributed in a signal way to their successful operations in action against the enemy. 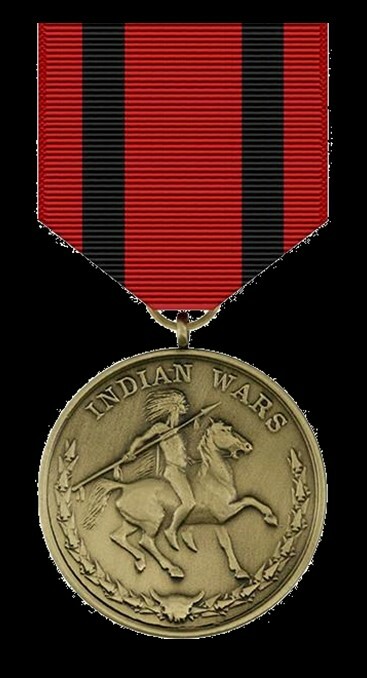 James Parker, United States Army, was cited for gallantry in action during the Indian Campaigns. (First Citation). Lieutenant Colonel James Parker, United States Army, was cited for gallantry in action during the Philippine Insurrection, 1899 to 1902. (Second Citation). Both James Parker Sr. and his son , James Parker Jr., served during WWI. The name James Parker is listed on the WWI Monument at the Portsmouth Town Hall. James Parker Sr. was a Philippine Insurrection Congressional Medal of Honor Recipient. He rose to Major General in the United States Army. 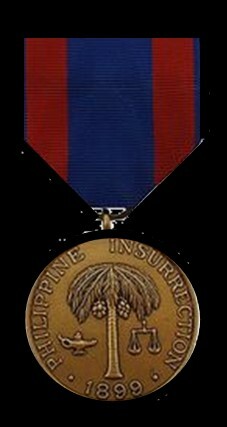 He was awarded the CMOH while a Lieutenant Colonel in the 45th United States Volunteer Infantry, for action in Vigan, Luzon, Philippine Islands on December 4, 1899. 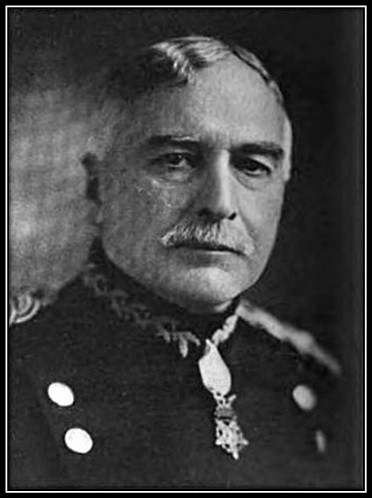 His citation reads “While in command of a small garrison repulsed a savage night attack by overwhelming numbers of the enemy, fighting at close quarters in the dark for several hours.” His son, Cortland Parker, also became a Major General in the United States Army, serving during World War I, and as a Infantry Division Commander during World War II. (bio by: Don Morfe).